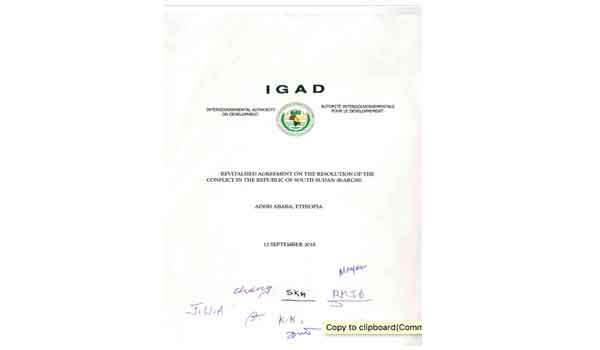 It was with deep shock the IGAD Council of Ministers came to learn about the detention, physical assault and abuse perpetrated upon CTSAMVM team on 18th of December at Lure Training Center by men in military uniform and civilian attires of the Transitional Government of National Unity (TGoNU). 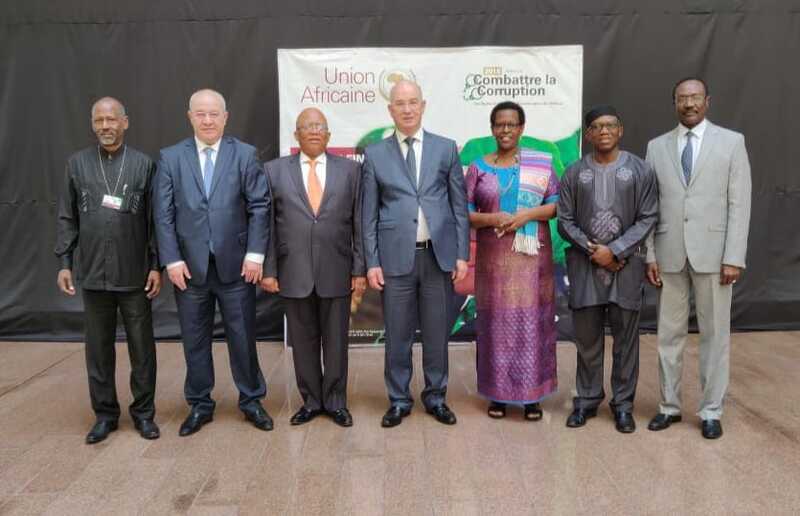 The C5 countries of Algeria, Chad, Nigeria, Rwanda and South Africa have signed the Revitalized Agreement on the Resolution of the Conflict in the Republic of South Sudan (ARCSS) as members of the African Union High Level Ad Hoc Committee at the African Union Commission. The Joint Monitoring and Evaluation Commission (JMEC) was reconstituted at a meeting convened on Monday 19 November 2018 by H.E. 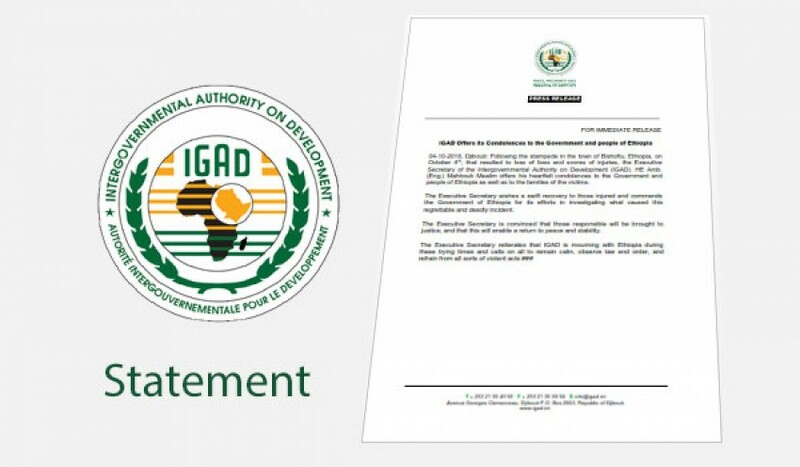 Dr Ismail Wais, the IGAD Special Envoy to South Sudan. 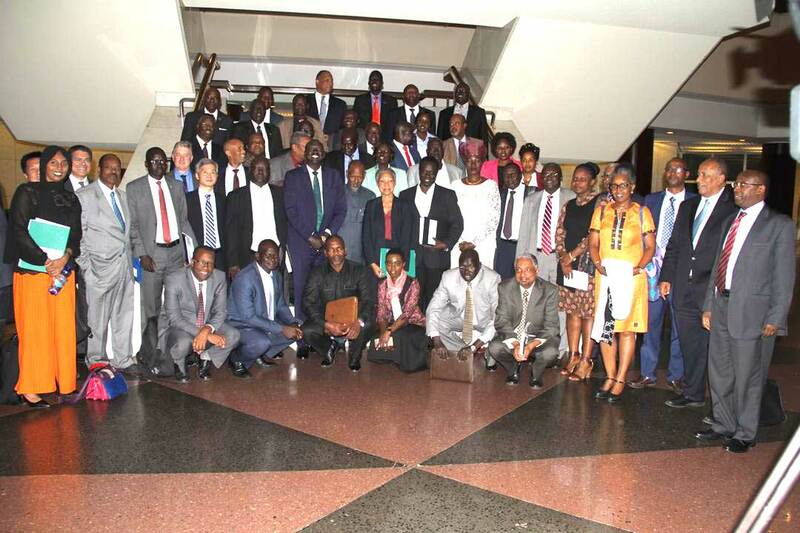 The Special Envoy commended the IGAD Council of Ministers for their support of the Revitalized Peace Agreement as well as the Government of South Sudan and the Parties for their commitment to the peace process.